"A musician who mixes everything from blues to old-time banjo into a thoroughly contemporary mix." " A great CD, I was super-impressed and listened many times. In my top 200!" Alert! My beloved banjo (pictured above & below) was stolen May 24, 2015 from the Upper West Side ofManhattan. It has not turned up yet but I still hold out hope... Please check it out. The banjo is a 5-string converted tenor from the early 20th Cent., made by Lange (thanks Jim Bollman for that info). I bought it for the sound of the pot, and proceeded to have it converted to a 5-string. The custom neck was made by Providence Guitar & Banjo and they were able to save the original headstock and lay it on the new 5 string neck. 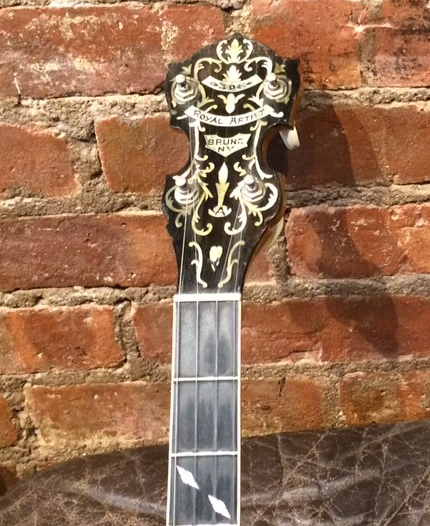 The ornate inlaid headstock reads "Royal Artist, Bruno, NY". It was in a vintage black leather Pete-Seeger style long neck gigbag that was given to me by Hedy West. No serial number that I remember. It's a one-of-a-kind instrument, heavy to lift, distinctive. It has a raised tone ring, and double brackets, which set it apart from many other banjos. There is a pickup attached in the back. I believe Providence Guitar and Banjo has a stamp on the back of the neck. A reward is offered for its safe return. Please keep an eye out for it, and share with your music friends, music stores, pawn shops, etc. 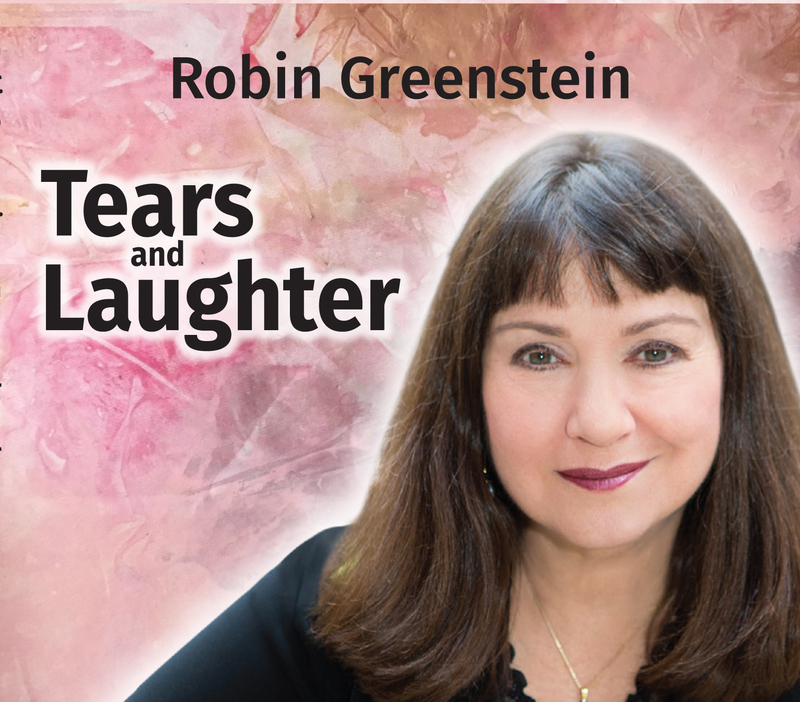 Robin Greenstein may be the best kept secret in contemporary acoustic music today. She is a singer-songwriter from NYC whose music fuses folk, pop, blues and country elements into a blend she calls "Acousticness", which is also the title of her second CD. Her debut album "SLOW BURN" received rave reviews when it was first released. Her songs have been recorded on Fast Folk and Atlantic Records. She plays guitar, banjo and uke and straddles the musical worlds of contemporary singer-songwriter pop-folk as well as traditional Anglo-American folk, Afro-American and Jewish music. Robin's career began in earnest when she was signed to Bob Dylan's publishing company as a writer for several years. For two decades she has performed extensively for college audiences across the U.S. along with various folk venues and touring in Europe. Her first album "SLOW BURN" was released initially as an independent in 1989. It was subsequently picked up for release in Europe by Swiss label BRAMBUS Records. Robin did her first European tour in the summer of 1994 and spent part of every summer since touring Europe, especially Denmark, until the attacks of 9/11. She also was a Headline entertainer for the Renaissance Cruise Line in the early 2000's, flying to Europe and India to perform on their ships. Robin worked as a performer-clinician with world reknown Martin Guitars for several years in the 2000's, travelling worldwide with the CEO C.F. Martin, and establishing a showcasing presence for the company at Folk Alliance conferences. Her songs have appeared on several compilations including Fast Folk, Before Their Time, etc. 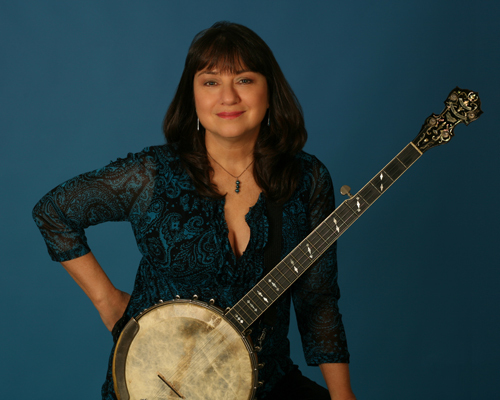 Robin has won folk competitions in the Riverbank/Walden Radio Folk Festival, South Florida Folk Festival and the NJ Folk Festival, and showcased at both the Falcon Ridge Folk Festival and several Folk Alliance Conferences. She was a finalist at the prestigious Kerrville Folk Festival in Texas, the premier songwriting festival in the country. Among her favorite gigs ever- singing the national anthem at Madison Square Garden in NYC for the NY Knicks. Robin is also an official Club Med Artist and performs for them throughout their various resorts in the American/Mexican/Carribean zone. Robin has released 6 CDs:her two CDs of original music ("Slow Burn" and "Acousticness") as well as a series of CDs featuring traditional folk and blues songs about women called "Images of Women" (Vols. 1 and 2). "Images of Women, Vol. 2" was on the first ballot for the Grammys in Best Traditional Folk Album, American Routes category. In 2010 she released "Songs of the Season", a multi-cultural holiday CD done in collaboration with her friend, L.I musician Cecilia Kirtland. Robin also has a recording for children called "Art Is A Language." Robin was one of three winners of the South Florida Folk Festival's Singer-Songwriter Competition in 2015. Her new CD "Tears And Laughter", her first CD of original material in over a decade, was released to radio Sept. 1, 2016. Robin was the #1 artist, had the #1 album position and the most played song ("Hole In The Ground") on the International Folk DJ chart for the month. "Great stuff - folk and more. Genre-crossing in a fascinating way." "Frankly, with the talent that I've heard on "Slow Burn," I'm surprised a bigger label hasn't picked Robin Greenstein up by now." 9/11 - photo essay click here.